The International Congress on Advances in Nuclear Power Plants (ICAPP) is an annual event, cosponsored by ANS, AESJ, KNS and SFEN and a number of major international nuclear societies. Since its inception in 2002, ICAPP has been held as an international embedded topical meeting during the Annual Meeting of the American Nuclear Society. ICAPP is held in Europe and Asia during the years that it is not held in the United States. 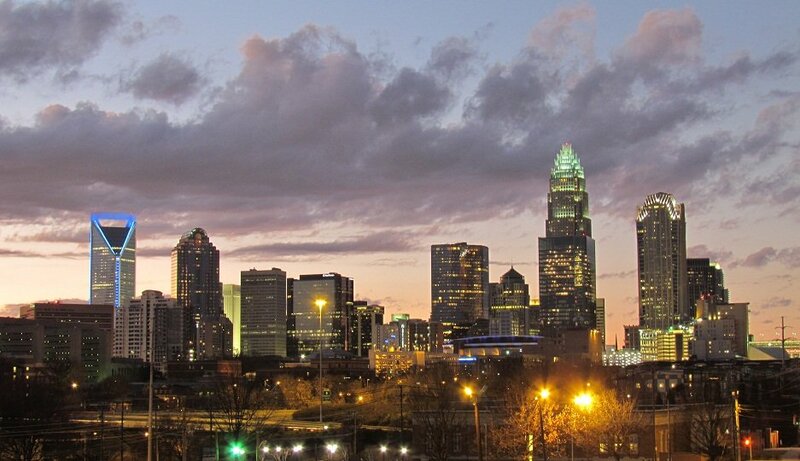 This year’s event will take place from 8-11 April 2018 in Charlotte, USA.